EVOC Sports International has joined the Absa Cape Epic sponsor family as the official Bike Travel Gear, Luggage and Hydration Pack sponsor. EVOC is excited to bring exclusive product deals to the 2014 Absa Cape Epic riders to make the transportation of their bikes easier and safer than before. Bernd Stucke, co-founder and CEO of EVOC adds: “We’re delighted and proud to join the Absa Cape Epic. We’ve designed an exclusive bag for participants to store and transport their personal gear during the event. This space-saver has a capacity of 80 litres and is extremely lightweight. Individually adjustable partitions, smooth running wheels and a comfortable handle facilitate stress free transportation”. 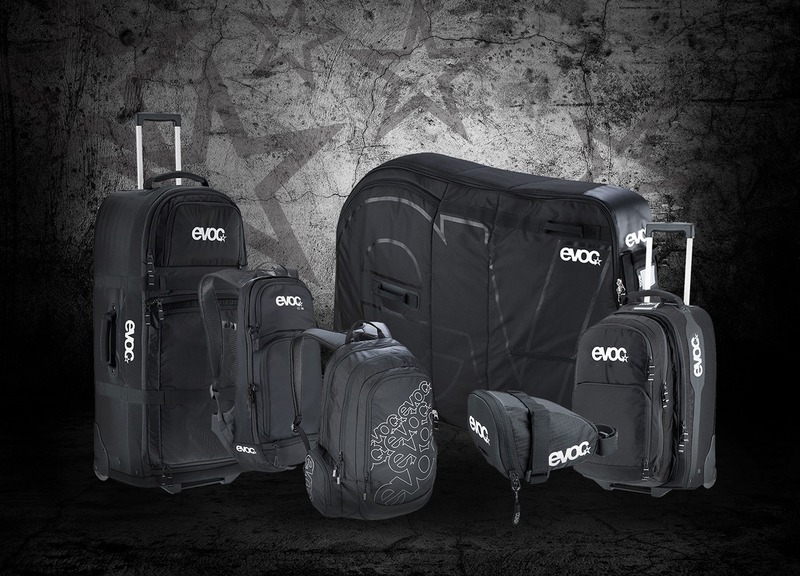 With the upcoming months of training, riders and their bikes will be required to travel, and EVOC has the perfect product range to ensure their bike and accessories arrive ready to roll off the start chute at the 2014 ABSA Cape Epic Prologue. EVOC offers a variety of packs and bags for mountain bikers and sporting enthusiasts, including a bike travel bag suitable for road, XC, FR, DH and Enduro bikes. Within minutes, bikes and all their parts are stowed away and packed safely for travel by plane, car or train – see more here: http://vimeo.com/72899125. EVOC offers a variety of packs and bags for mountain bikers and sporting enthusiasts, including a bike travel bag suitable for road, XC, FR, DH and Enduro bikes. Within minutes, bikes … Read more. We are excited about our sponsorship commitment at the Absa Cape Epic 2014. 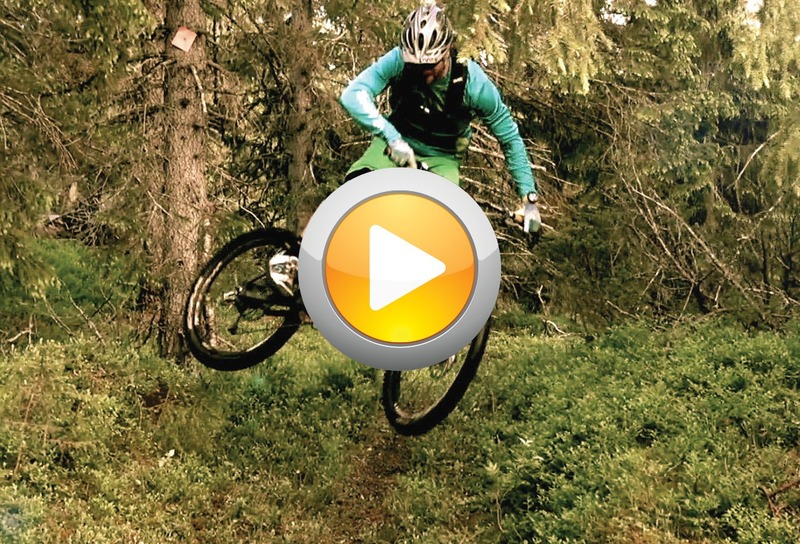 This stage race is deemed to be the “Tour de France” of mountain biking. … Read more.